Sunday Morning service at 10:15 a.m. is filled with fellowship, testimonies, Spirit led praise and worship and dynamic preaching of the Word of God. Thirsty Thursdays at 5:00 p.m.: Thirsty for the Lord Thursdays begins with corporate prayer time, then continuing on with rightly dividing the Word in Bible study. Learn more about what we believe at New Life North! Meeting the 2nd, 4th, and 5th Sunday each month; Triple T 4J is a group of teens that love the Lord and have fun learning all about him and what He wants for them at a level they all can understand. King' Kids meets the 3rd, 4th, and 5th Sundays and is a ministry for kids age 5-12 years old. Here they learn about our Lord and Savior. Students do activities, play games, sing songs, and truly learn about the Word of God. First Steps meets every 2nd, 4th, and 5th Sunday. First Steps is just that, the first steps to a child's learning about Jesus. These little ones learn about who Jesus really is and how important He is. 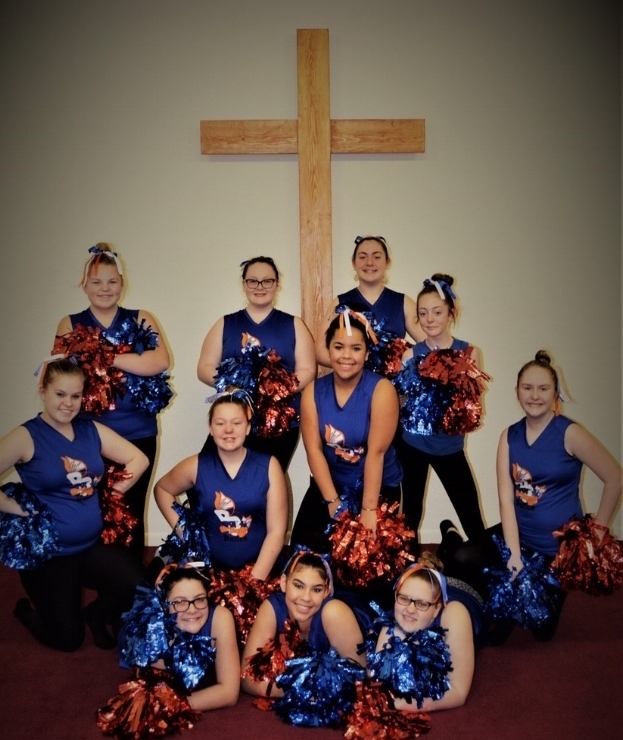 The Bfly and Caterpillar Dance Ministry are ministries that lead its participants to a closer relationship with Jesus Chris through Spirit-filled dance. Our top goal is to promote physical health and spiritual growth in a safe environment where children are treated as a heritage from the Lord. Our very own BFly Dance Ministry is honored to have been invited to perform at the Power 88.3 fm Bloom Event 2018 at the Port Huron McMorran March 2, 2018 at 6:00 p.m. Come join us worship the Lord in dance!